San Bernardino. Boston Marathon bombing. Charlie Hebdo terrorist attack. Paris Bataclan Theater massacres. Jihad, Islamic State. Caliphate. Syria, Iraq, Libya. Freddie Gray. Ferguson and Michael Brown. Assisted suicide. Whatever happened to peace on earth and good will to men? In times like these when I am thinking of moving to Canada, I turn to my favorite president—Ronald Reagan—who was blessed with the gift of serenity even in the worst of times. He was eloquent about how much we have to be grateful for and never more so than at Christmas time. 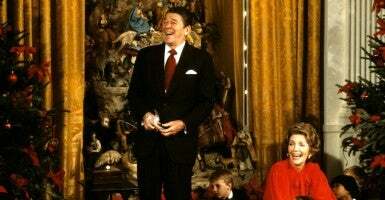 In his 1983 Christmas message, shortly after terrorist attacks on a Marine barracks in Lebanon had killed 241 American servicemen, Reagan asked Americans to pray “for our soldiers who are guarding peace tonight.” With patience and firmness, he said, “we can help bring peace to that strife-torn region and make our own lives more secure.” Note he said “help,” not suggesting that America should or could bring peace all by herself. 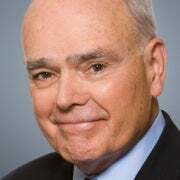 In his 1985 Christmas message, shortly after his first meeting with the new Soviet leader Mikhail Gorbachev in Geneva, Reagan spoke of Jesus and the power of his love “that can lift our hearts and soothe our sorrows and heal our wounds and drive away our fears.” He reminded us that Jesus had promised “there will never be a long night that does not end.” Ever the optimist, Reagan came to believe that we could “trust” Gorbachev if we took steps to “verify” his promises. 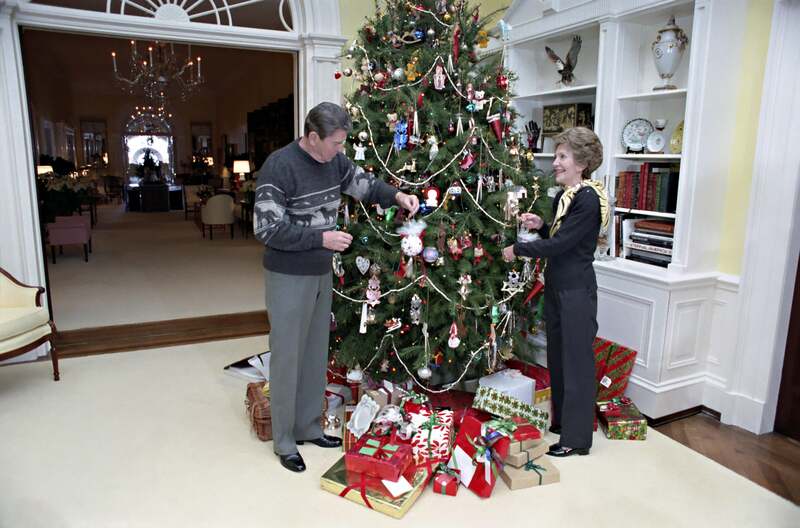 In his 1987 Christmas tree message, soon after he signed the Intermediate-Range Nuclear Forces (INF) Treaty, eliminating for the first time an entire category of nuclear weapons, Reagan invited visiting Gorbachev to observe the very top of the tree. A merry and blessed Christmas to everyone!